Slavica Squire, the founder of the first NLP Institute and the first Coaching Academy in Serbia, acquired her year-long experience from leading world experts in coaching and NLP. She decided to share her knowledge with you through several books about NLP. Reading the pages, you will find out more about Neuro Linguistic Programming (NLP), one of the most fascinating models for character development of our time. Whether you want to achieve your goals more easily, feel more motivated to work, improve your relationships with your colleagues and acquaintances, or become more aware of your internal potentials, using neuro linguistic programing this book will provide a variety of examples, advice, exercises, techniques and methods you can apply immediately. Today, NLP represents a standard in the development of professionals who are at the forefront of some internationally-successful companies, and it has found its place in the education of teachers, sports managers, coaches, consultants, physicians, and many others. As an extremely effective and quick method of change, in time NLP received scientific approval. The most popular findings from neurosciences confirm and prove the functionality of many NLP interventions. Perfectly implemented in the business industry and professional sports, NLP in education and health also offers a multitude of possibilities for application, and in the meantime it became a part of a standard educational material for human resources, managers, professors, doctors and medical staff in the Western Europe. NLP is a versatile and dynamic method, it is constantly being perfected through people who apply it and make it appropriate for all new requests which emerge in practice. That way, NLP becomes a method for the future. 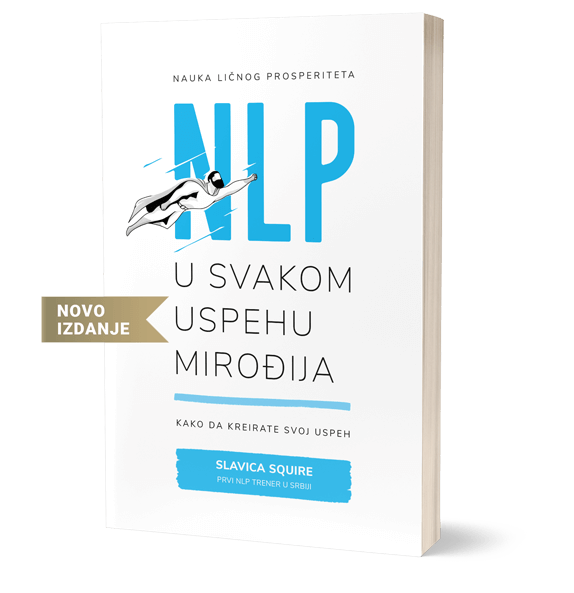 NLP book by Slavica Squire introduces you to every of the topics in detail, expertly, and at the same time briefly. Many examples are a visual representation of how they can be used in practice and everyday life. You will find a variety of exercises that will, step by step, and in the order they are listed in, teach you about NLP and make you more successful, more satisfied and happier. What makes this process of learning more beautiful is the illustrated character who will help you to go through the pages of this NLP book with ease. 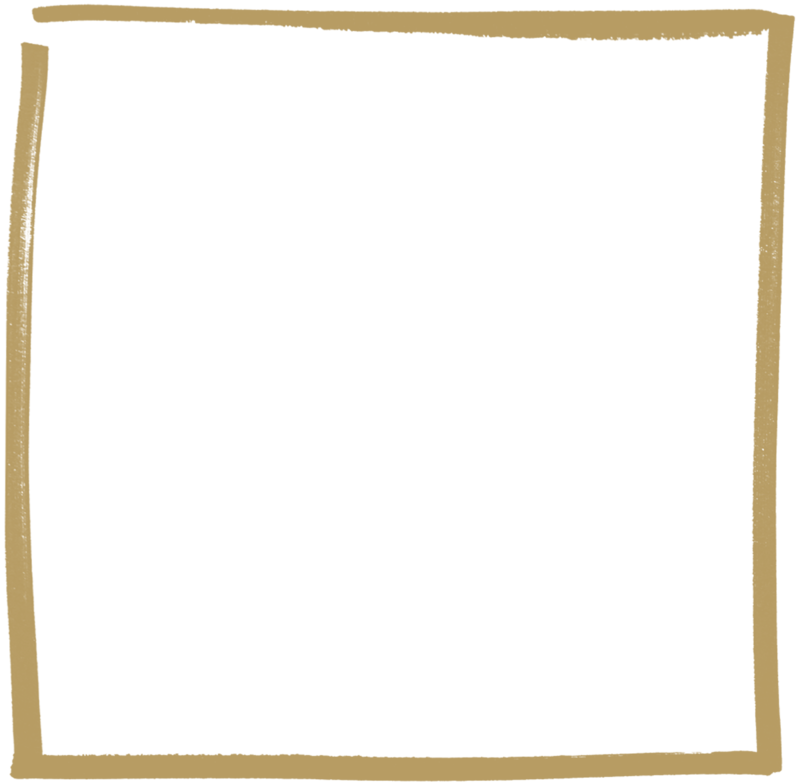 It will help you picture everything clearly and learn even faster. You will be surprised how quickly and effectively you can achieve significant changes with an extremely specific program Slavica Squire presented in her book.
" Fear doesn’t prevent death. Fear prevents life. "